Your trip to the Wisconsin Dells-Lake Delton area will be everything you expect when you stay at the Best Western Ambassador Inn and Suites. An easy exit off the interstate brings you to our front door, where you'll be greeted by smiling, helpful staff members, eager to accommodate you and your family or group. Reasonably priced, spacious rooms and suites at Best Western Ambassador Inn and Suites offer an excellent value for couples, families, sports teams and other groups spending time in beautiful Wisconsin Dells and Lake Delton. Families will enjoy staying poolside for easy access to indoor and outdoor swimming, including zero-depth for our youngest guests. Meal time is easy when you stay at Best Western Ambassador Inn and Suites. There's a complimentary breakfast, as well as a 24-hour restaurant on the property. A variety of other meal options are nearby, including several within walking distance, and more choices just a short drive away. And if you're on the road, take a break along the way. We can offer you a comfortable bed in a quiet room for a good night's sleep at a reasonable price. For the ease of every member of the family, Best Western Ambassador Inn and Suites also offers handicapped accessible accommodations, including an elevator. Our convenient location means easy access to all the restaurants, attractions and shopping areas along the strip in Lake Delton. The Best Western Ambassador Inn and Suites is just minutes away from sports venues, waterparks, golf and skiing. We're also close to the charming historic shops in downtown Wisconsin Dells. The staff at the Best Western Ambassador Inn and Suites knows you can choose to stay anywhere in Wisconsin Dells and Lake Delton, and they work to make that choice easy. Choose the Best Western Ambassador Inn and Suites, just a turn away from the Lake Delton strip and a bridge away from the Dells. The hotel was clean and the staff were outstanding. When we arrived they were very accommodating and helpful. When our e-key didn’t work the maintenance worker came over and got us into the room, went down to the desk and got us new keys. We enjoyed the outdoor pools during the day and indoor pools at night. 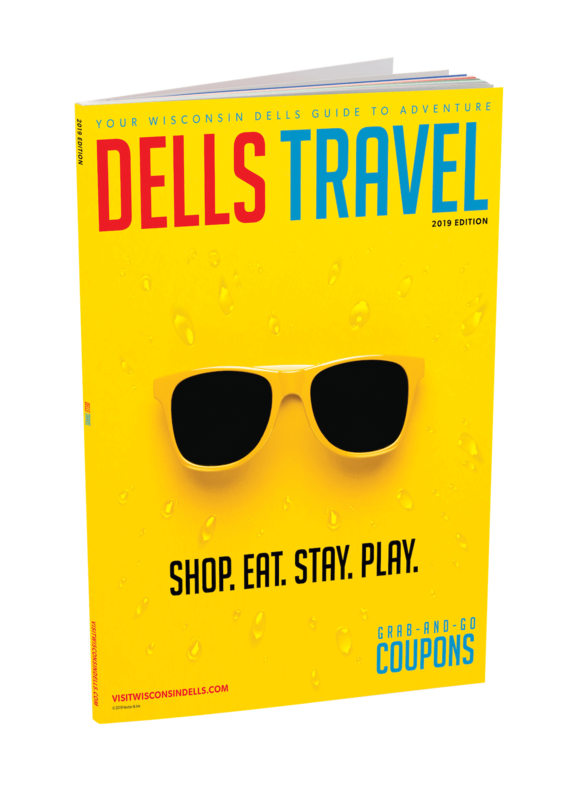 We have stayed at several motels in the area and I consider the BEST value in the Dells.